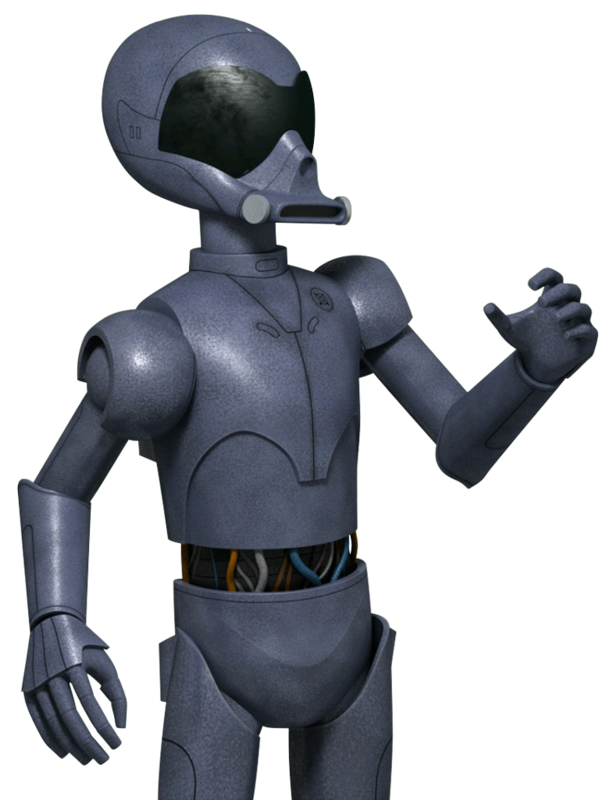 Description: AP-5 was a masculine RA-7 protocol droid who served as an analyst droid on a Galactic Republic attack cruiser during the Clone Wars. At the end of the conflict, the Republic was replaced by the Galactic Empire, and AP-5 was relegated to inventory duty aboard the cargo transport 241, an Imperial cargo ship. In the third year before the Battle of Yavin, AP-5 encountered the astromech droid Chopper when the latter hid in the cargo ship while evading several pursuing stormtroopers. Tired of being mistreated, the inventory droid befriended Chopper, helping him steal the cargo ship and providing his rebel allies with a suitable location for a secret base. After joining the rebellion, AP-5 continued working as an inventory droid for the Phoenix Cell at Chopper Base on the planet Atollon. Despite his grumpy and sarcastic personality, AP-5 remained loyal to his new rebel masters. During a mission on Wynkahthu, AP-5 played an indispensable role in helping the Spectres to recover cargo from a derelict Imperial cargo ship. Later, AP-5 along with the Lasat warrior Garazeb Orrelios and Chopper helped to stop the E-XD infiltrator droid EXD-9 from reporting their base's location to the Empire. AP-5 had a grumpy and pessimistic personality due to his exploitative treatment at the hands of his Imperial superiors. 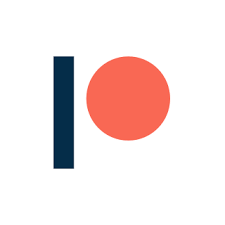 AP-5 prided his service as an analyst droid during the Ryloth campaign and deeply resented being relegated to inventory work under the Galactic Empire. AP-5 had an antagonistic relationship with his Imperial captain, who believed that he was destined for the scrap heap. AP-5 found an unlikely friend in the form of Chopper, an astromech droid who was part of the rebellion. AP-5 gained Chopper's trust and friendship after he removed his restraining bolt; giving AP-5 the will to defy his master. Despite his friendship with Chopper, AP-5 could still be abrupt and condescending to his friend when he berated Chopper for committing the "illogical act" of sacrificing his stolen ambulatory strut to repair him. Despite only knowing the Rebels for a short time, AP-5 has already formed an attachment to them, as he seemed saddened to learn of Ahsoka Tano's apparent death. Using his knowledge of Class four container vessels, AP-5 helped the Lothal rebels plan their operation to steal cargo from an Imperial cargo ship. While he was a skilled planner, he was a calculating pessimist who believed that their mission had little chance of success. He also overlooked the presence of sentinel droids aboard the cargo ship and tried in vain to advice the recovery team not to provoke hostilities with the droids. AP-5 was a rigid stickler to the schedule and grumbled when Sabine once insisted on loading more explosives. Due to their similar personalities, Chopper and AP-5 got on well. This led Sabine to once remark that the two droids came from the same supply schedule. AP-5 initially did not get on well with the Lasat Garazeb Orrelios and regarded him as a heavy-lifting grunt. AP-5 could also be caustic towards Zeb and once joked about teaching him how to count. In return, Zeb found AP-5's attention to detail fastidious and long-winded. Later, AP-5 gained a better appraisal of Zeb after witnessing the Lasat's combat prowess against the E-XD infiltrator droid EXD-9. AP-5 displayed team spirit when he helped Ezra and Chopper during a mission to rescue Agent Kallus. 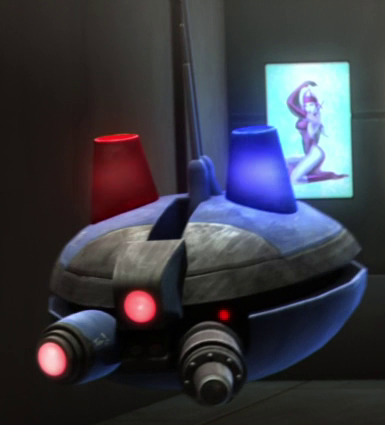 AP-5 managed to fool several stormtroopers and Lieutenant Lyste into believing that he and Chopper were unwilling passengers aboard Ezra's stolen shuttle. The Imperials did not suspect AP-5's deception since he was still in the livery of an RA-7 protocol droid. AP-5 used his knowledge of Imperial starships and procedures to help the rebels obtain a new set of clearance codes that allowed Kanan and Rex's landing craft to land on Grand Admiral Thrawn's flagship Chimaera. AP-5 at times could be arrogant and condescending even to his friend Chopper. He once took pride with the fact that he had been assigned by Hera to steal a set of clearance codes from the Empire and took offense that Chopper should be upset. AP-5 annoyed Wedge Antilles by his acidic nature and attention to detail. AP-5 used his guile to convince the inventory droid PZ-7 that he was her replacement and mocked her for believing his ruse. As a rebel agent, AP-5 was a perfectionist who was meticulous with his work. 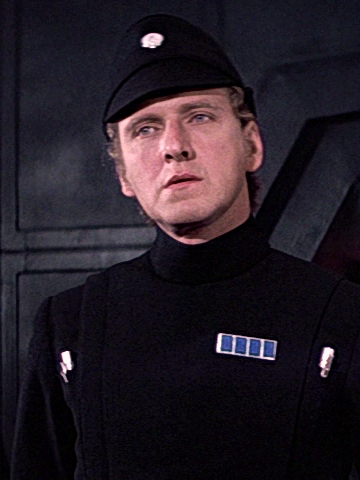 Due to his knowledge of Imperial protocol and his observation skills, AP-5 was one of the first to realize that Chopper had been compromised by the Empire. AP-5 found his moment of solitude with space and befriended a herd of baby neebray. He was upset that his moment of solitude was disturbed by his rescue at the hands of his fellow Ghost crew. AP-5 was also slow to forgive Chopper for the actions he had committed under his Imperial reprogramming and opined that he was still compromised. This prompted an angry outburst from the exasperated Chopper, who had been through a rough day. As an RA-7 protocol droid, AP-5 had an insectoid head and a blue metallic body. He had a masculine programming and served as an analyst droid for the Republic and later as an inventory droid for the Empire. Due to his position, he was aware about Imperial fleet movements and star charts. AP-5 used this knowledge to help the rebellion to find a safe haven on Atollon. As an inventory droid, AP-5 was fastidious when it came to details. He also knew how to operate machinery, charge up, and reprogram other droids. AP-5 was also an ingenious tactician who conceived a plan to conceal Chopper Base from the Empire by sending a bomb-rigged EXD-9 to blow up a Star Destroyer. 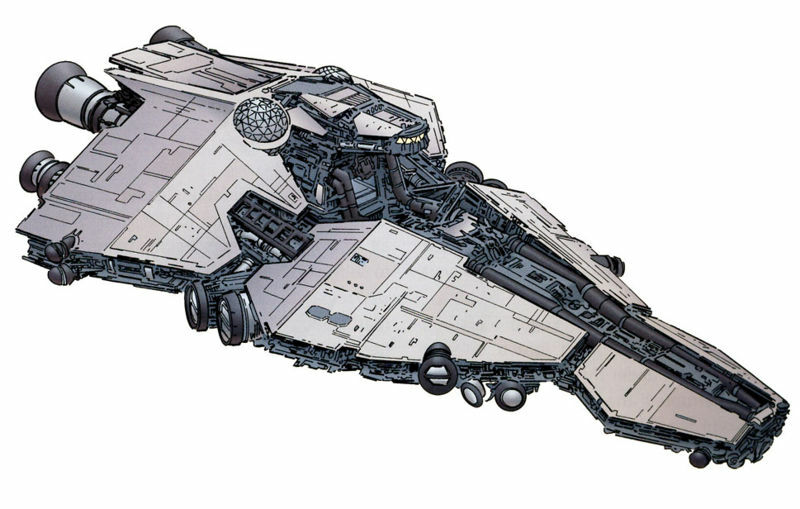 As a former Imperial droid, AP-5 was familiar with the layout of Imperial ships and knew how to obtain clearance codes. Due to his mechanical body, AP-5 was capable of surviving zero gravity space. His metallic body could also double as a magnet for climbing on ships in space.